Want to know where are the best beaches in Cartagena? Cartagena’s beaches are some of the most beautiful in the world, that most of the world has never heard of. 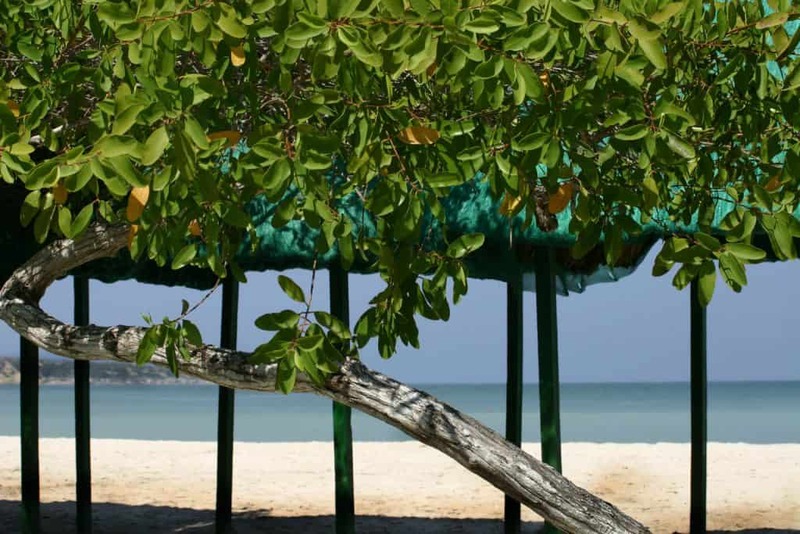 This travel guide covers all of the beautiful beaches in Cartagena. The city is located on the northern coast of Colombia with the Caribbean Sea on the west of the city. Founded as a port in 1533 the city has acted as a major port and defense system for the country throughout history. The city was named by the Spanish after Cartagena in Spain, as it acted as one of the major Spanish ports during their empire. Want to know more about Colombia? Here are some Colombia Fun Facts. 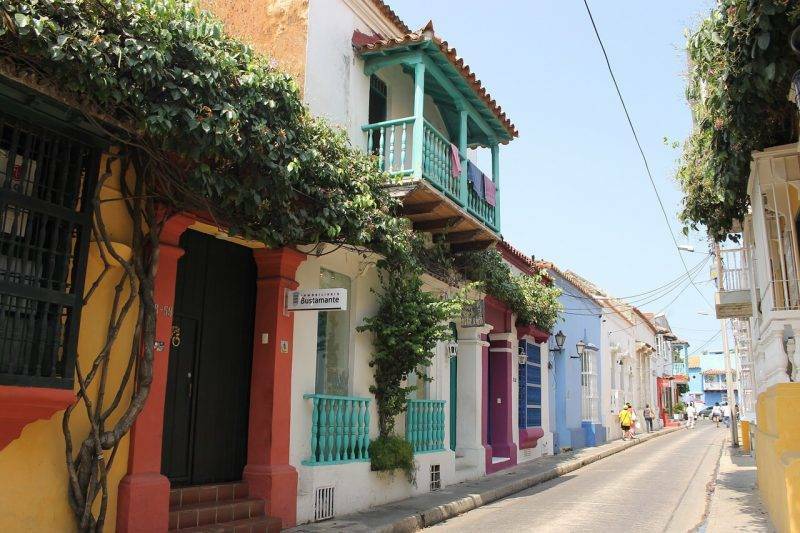 Cartagena is one of Colombia’s treasures, the city is a striking contrast of new meets old, with the sky-high hotels and apartments complexes of Bocagrande and Castillogrande complimented by the historic architecture of the Old Walled City. The Old City has remained how it once was, with a wall surrounding the city which was once used as protection from the invading pirates and other countries who attempted to take control of the city. Now the wall is a unique feature of the city, which helped establish the city as a UNESCO World Heritage site, along with the architecture inside of brightly colored colonial buildings which are unlike any other. 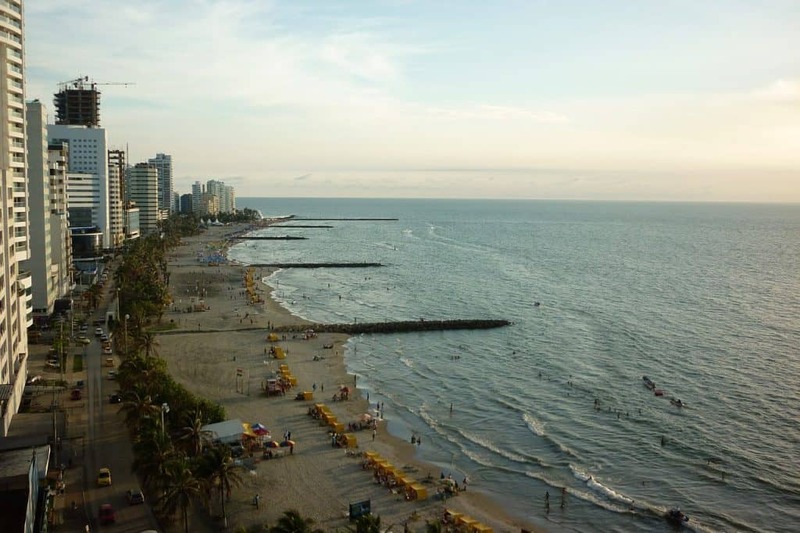 Cartagena’s beaches and the city has been attracting visitors from all over Colombia for generations but it has now become one of Colombia’s biggest tourist attractions. The city is located 1 hour 30 minutes from Colombia’s capital Bogota, with over 26 flights between the cities a day. One of the main reasons Cartagena has slowly become more popular is due to the increase of International flights to and from the city. You can now fly to the city from Toronto, Montreal, Atlanta, New York, Amsterdam, Fort Lauderdale, Panama City, and Lima. 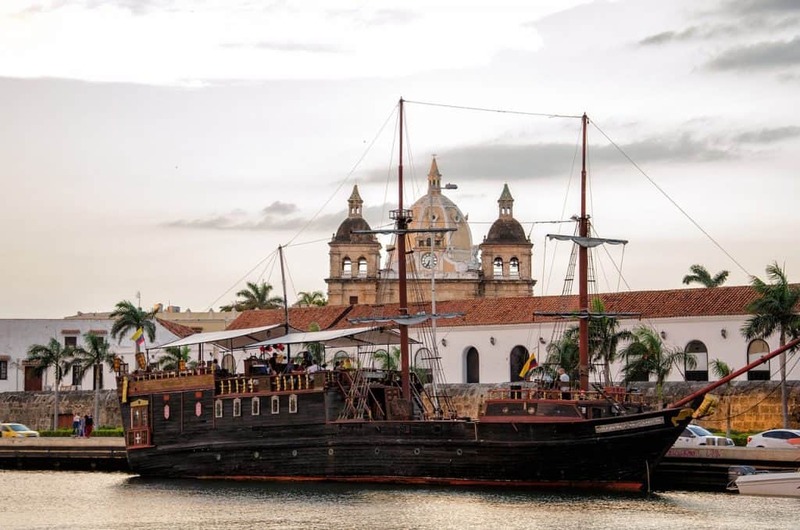 Cartagena has become a popular weekend destination from Miami with two flights a day between the cities, with the flight only taking 2 hours 45 minutes is has become an alternative destination to the Caribbean. Cartagena isn’t as well known as other Colombian cities for its beaches, but they should definitely not be something to turn your nose up at. The city itself is surrounded by beaches but many of which are not the ones you want to sit on, that being said close to the city and further afield is where the beaches really are as beautiful as any other tropical beach paradise, with white sand, multi-colored waters and coral reefs. 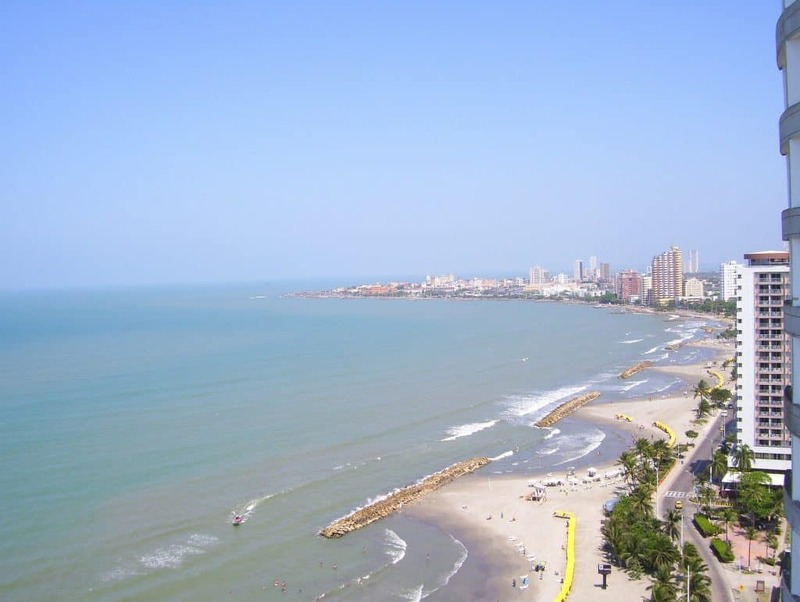 This list of Cartagena’s beaches is composed of a mixture of islands and beaches on the mainland, but they all have something in common, they are all unique and beautiful in their own ways, some are more commercialized than others. Cartagena’s beaches are the perfect holiday destination year-round, Colombia is a country with no seasons, and the city has a tropical wet and dry climate. The average temperature in the city is between 31 and 25 degrees Celsius, with the rainy season taking place between May and June and then again between October and November. The best time to visit Cartagena’s beaches are in dry season, but it is also best to avoid high season times such as public holidays as lots of Colombians descend on the city to make the most of the warm weather. By most Playa Blanca is considered one of the most famous of Cartagena’s beaches. Located around 40 minutes from the city on the Isla Baru, the easiest way to reach the island is by boat although it can be reached by car, thanks to a new bridge over to the island. Arriving by car or shuttle bus can be beneficial as you won’t be restricted by boat times. Playa Blanca is a beautiful white sandy beach with tropical turquoise water, think tropical Caribbean island. On the weekends and high season, the beach can become very busy with tourists and vendors, the best advice is to walk towards the end of the beach, the further you walk, the fewer people on the beach. Located in the heart of Cartegena along the exclusive neighborhood of Castillogrande is a long beach with clear and clean water to swim in. The beach is backed by exclusive hotels in one of the cities most upmarket neighborhoods. Laid-back and peaceful the beach is largely isolated compared to the rest of the city. Although there are occasionally vendors on the beach the further you go towards the Naval club the quieter it is. It is also one of the best places in the city to watch the sunset. The beach area of Punta Arena is located on the Tierra Bomba island which is located 10 minutes by boat from the city. The island can be seen from all over the city, but very few people actually visit the island, making it a peaceful haven compared to other beaches in the area. The island itself has lots to offer from mangroves, forests and historic forts and defenses, which were built to protect the city from pirates. The public beaches on the island are a contrast from the urban beaches in the city, with sandy beaches, azure blue waters and backed by views of the city in the distance. As well as the public beaches the island also has beautiful beach clubs to relax at for the day, with ample facilities available. Located adjacent to Castillogrande, this area of the city is well known for its urban beaches. The beach stretches along the seafront of the neighborhood which is predominately occupied by high-rise apartments and hotels. The strip of white sandy beaches is located just steps away from high-end hotels and restaurants. Not the most beautiful stretch of beach in the city but it is definitely a good place to relax and take a swim in the ocean. 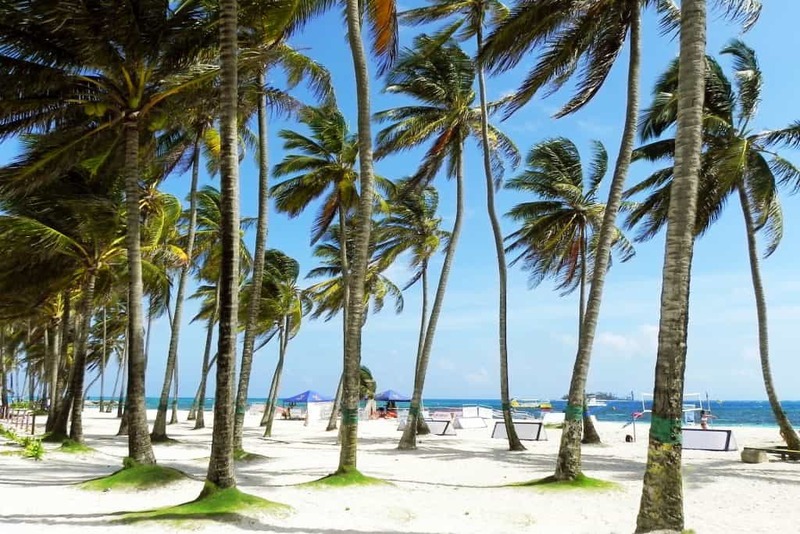 La Boquilla has been a well-known locals favorite beach in the city for years and is slowly attracting tourists, but still has a local feel. The beach is located a short drive east of the cities Old Town. 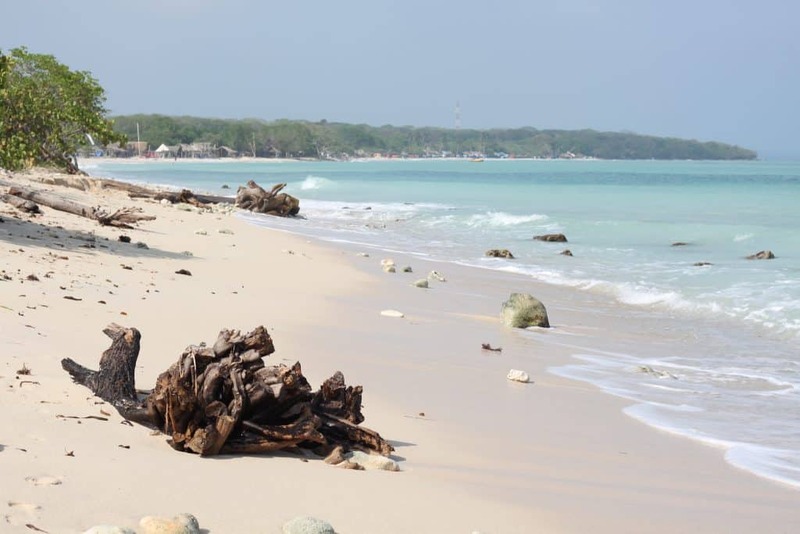 It doesn’t bare the same attractiveness as some of the other beaches on the list but it has the added locals feel that others have lost, being away from the tourist areas and subsequent vendors which come with them. 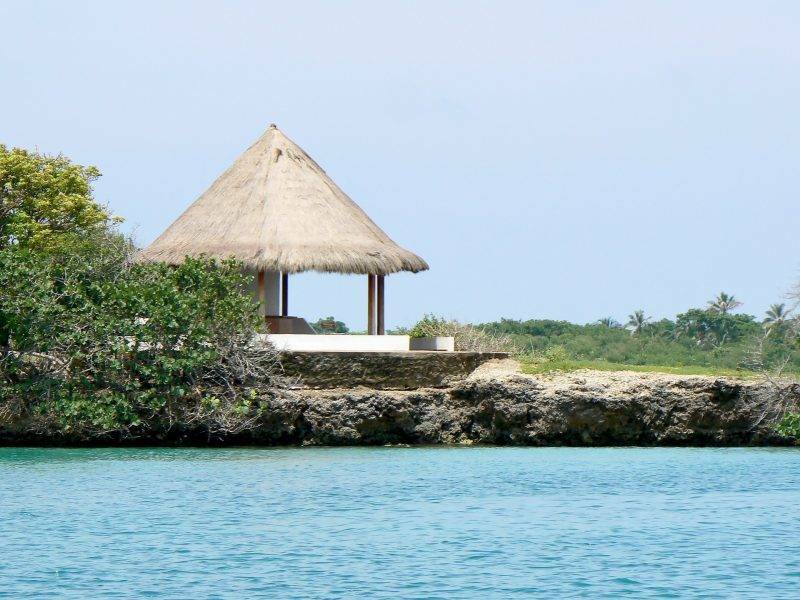 The beach is ideal for nature enthusiasts, thanks to its genuine noncommercialized feel, there are also boat tours to the mangroves and other natural wonders. This beach is located the furthest away from the city (35 minutes drive) in an urban area which is looking to become the next luxury resort area of the city. So far this area has remained uncommercialized with only a small nearby sleepy fishing town holding the same name nearby. The beach area is tranquil and very relaxed, with a large beach with a beautiful strip of sand as well as the vast ocean of swimming in. Very few tourists have discovered this area, so it’s nice and quiet with only the locals around. The nicest beach along the coastline is Playa de Oro, which is the best beach on the list if you are looking for an authentic Colombian beach experience. Located 45 minutes to 1 hour away from Cartagena is the small island of Isla de Pirata, which is located within the Rosario Islands National Park and archipelago. The island is one of the prettiest in the collection, and it’s almost entirely one by a hotel holding the same name. The island is located in one of the calmer and tranquil areas, well hidden by other islands, making it the perfect place to take advantage of the National Parks marine life. The ocean here thanks to the coral and plant life is a mixture of blue and green colors, which is the perfect contrast to the white sand. The hotel on the island offers boat services from Cartagena, for day trips and you can also spend the night (or a few days) in one of the hotels the small number of rooms. We can’t have a list of Cartagena’s beaches without including the Rosario Islands, this collection of around 30 islands within a 46,332 square mile (120,000 square km) radius located within the National Park and it’s protected marine life. The park has an entry fee of $16,500COP to help protect and conserve the area. The National Park is located 100km off the Cartagena coast, with numerous islands home to hotels and beaches, many of which are privately owned. The park has an aquarium, an oceanarium, large coral reef area ideal for diving and snorkeling, as well as beautiful picturesque beaches. The best way to witness these islands for yourself is by taking a day or weekend trip from the city or by hiring a boat and driving around the islands, stopping when you please. 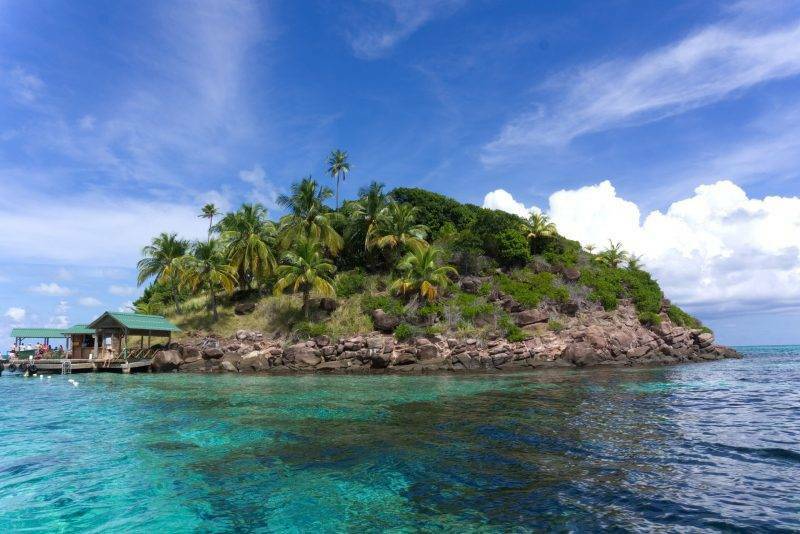 Isla Grande is the largest of the Rosario Islands, and also the most accessible. The island is complete with beach resorts, diving and snorkeling locations, coral reefs, canoeing, kayaking, and even a bird sanctuary. The island has white sandy beaches, with turquoise water making it the perfect place to escape the tourists and city buzz. Cartagena’s beaches are all unique and picturesque, which are perfect for day trips or weekend getaways to complement a stay in the city or just to get away from the hustle and bustle of city life. 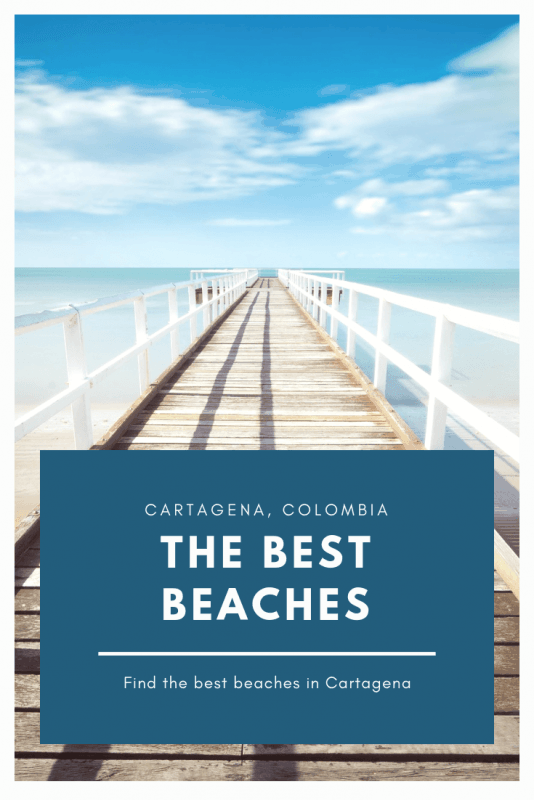 Has this list of the best beaches in Cartagena inspired you to visit this beautiful Caribbean city? Let me know in the comments! Sharing is caring. Pin this image to save for later!